This beautiful distance energy healing session will balance all of your chakras and provide you with a personal blessing from Mother Mary (​​​​​​Divine Feminine energy)! A chakra balancing will leave you feeling more like your best self: connected, peaceful and energized! Your have a unique soul print that is very recognizable in time and space! 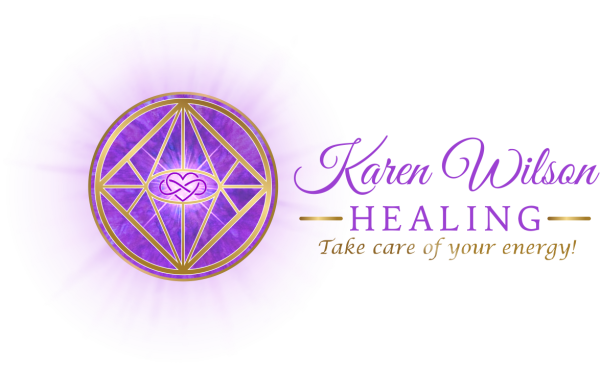 Karen will connect with your energy field, read your chakras and use Reiki energy as well as the channeled powerful energy of your own Divine Team to clear and balance your energy field! Karen Wilson works with the energy of Mother Mary and the Divine Feminine. This peaceful and loving energy will also be available to you in this session and will give you a special blessing. 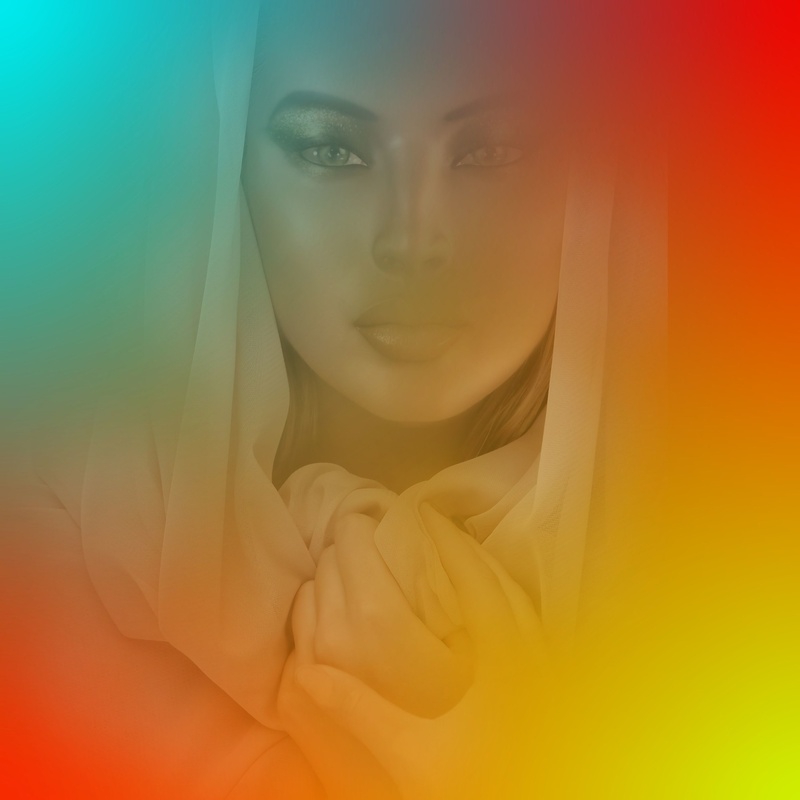 The hour long session will include a brief email that will let you know the state of your chakras before and after the session, as well as the words within the special blessing given to you by Mother Mary! and is not listed in Karen's other services. You are loved by the Universe! Please note, if this is a gift, I will be emailing the recipient directly once the session is complete. IMPORTANT: I am not able to provide information from a sesssion to anyone other than the recipient. I will also send you a gift notification that you may email to the recipient if you wish. If you have further questions, please call or text me at 361-446-4626. Many blessings to you and your family during this holiday season!